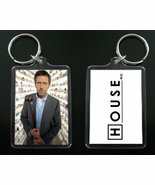 Product reviews for "Straitjacketfun Keychain"
I have always been a House fan and was looking for House merchandise. Luckily I found it here. 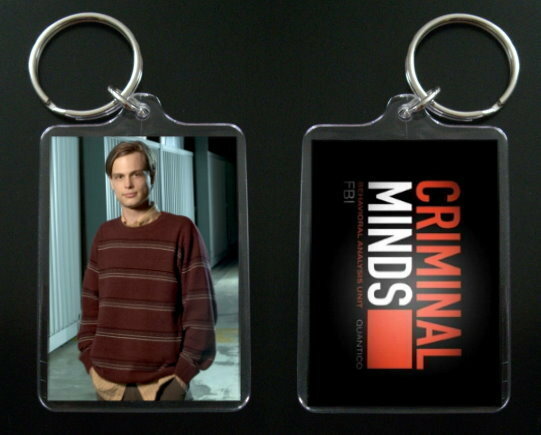 Feels like a good quality keychain.